Canal 6 – is a general TV station broadcasting from Honduras. Canal 6 provides news related to sports,business, finance and about the happenings in the country. Apart from the national news,Canal 6 also broadcast International news. The viewers get updated with the happenings and the current affairs. Canal 6 is a informative channel. Canal 6 also gives lot of information to the children regarding education. 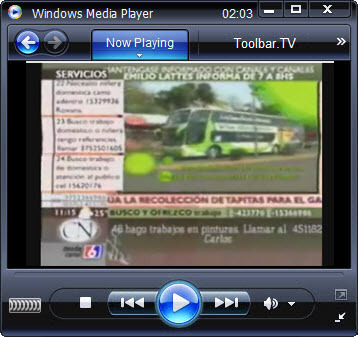 Canal 6 – de Bariloche is an Argentine private, television station broadcasting from the city of San Carlos de Bariloche. It is the only over-the-air TV station available on this turistic point. 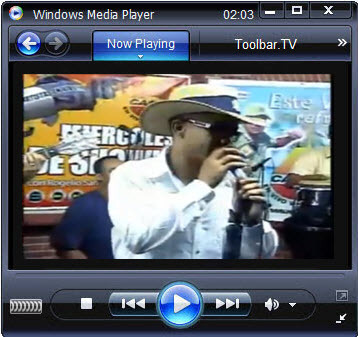 It offers a schedule comprised of soap operas, entertainment shows, news and movies. The local programming available on the station is almost non-existant.